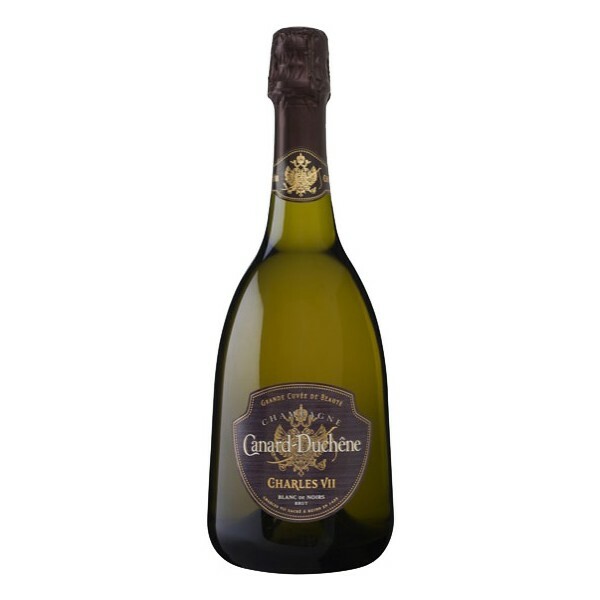 In 1860, Cooper Victor Canard married the daughter of a vitivulteur Léonie Duchêne and in 1868, they created their own brand. In 1890, their son Edmond took the reins of the house he significantly expanded and, in 1930, succeeded by his son Victor, which accelerated the pace of exports. 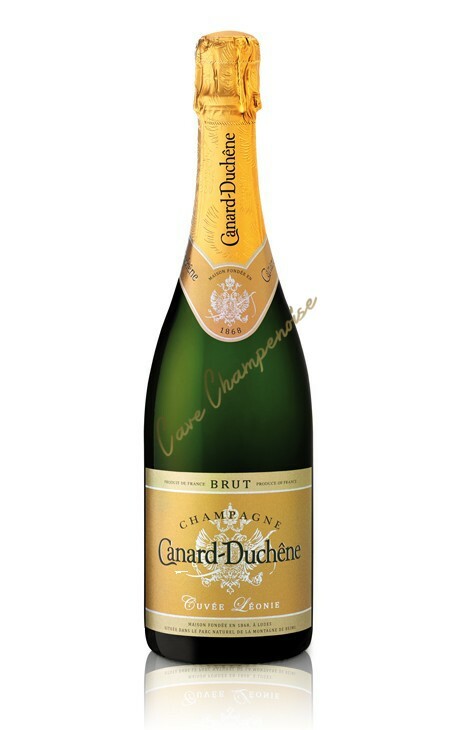 In 1978, Canard-Duchêne joined the LVMH group, and in 2003, was taken over by Alain Thiénot which significantly increased production. Laurent Fédou became cellar master, responsible for the development of wines not only for Canard-Duchêne, but for the entire Thiénot group. The style of wine is harmonious and fruity. 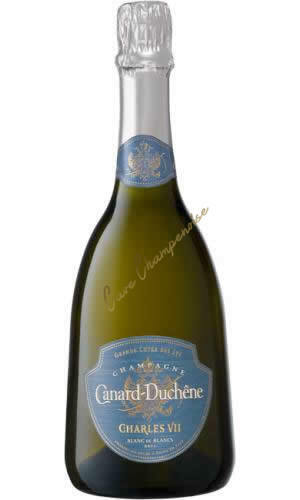 The Canard-Duchêne champagnes are clearly marked by their high proportion of Pinot. Opulent yet stylish, they have a very good length and suitable as an aperitif, but also with an entry conjugent, seafood or fish. 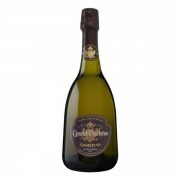 Leonie wine is made from a blend of 40% Pinot Noir and Pinot Meunier, 25% Chardonnay and 25% of reserve wines. 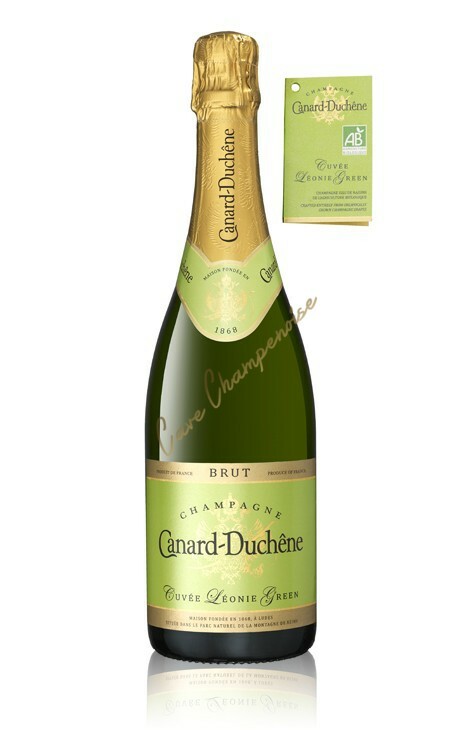 It is a harmonious and elegant champagne, fresh and clean.